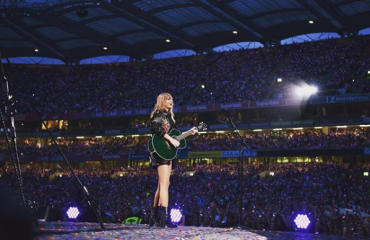 We are so excited Taylor Swift is on Tour! We cant wait to see her in her upcoming show on July 21st in East Rutherford, NJ! She has been a huge inspiration for all us girls for the past decade. Check out our favorite posts from @taylorswift instagram and get inspired!